AMAZING QUALITY! 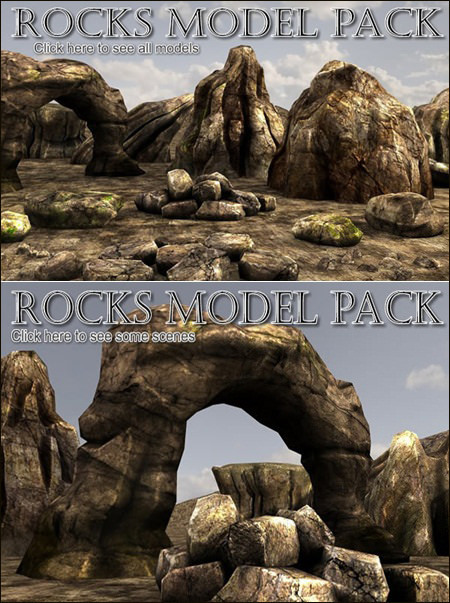 This pack contains 51 models (including alls LOD-stages, 18 unique models). This pack can be extended with the help of our vegetation packs. Texture size: most of them are 2048×2048 and many rocks share the same texture for faster loading.